Tobias Koch (1988) was born in Berlin and has ever since found himself somewhere in the Baltic Sea Region. Currently he is based in Tallinn. In October 2015 he started working for ARS BALTICA in order to support project development and make literature and online-media a more prominent part of ARS BALTICA. He is also a translator from Danish to German. Max Höfler was born in 1978, and lives in Graz as a writer, artist and literature representative of FORUM STADTPARK. He studied German, philosophy and history of art and was awarded his doctoral degree for a thesis about post-Wittgenstein aesthetics. 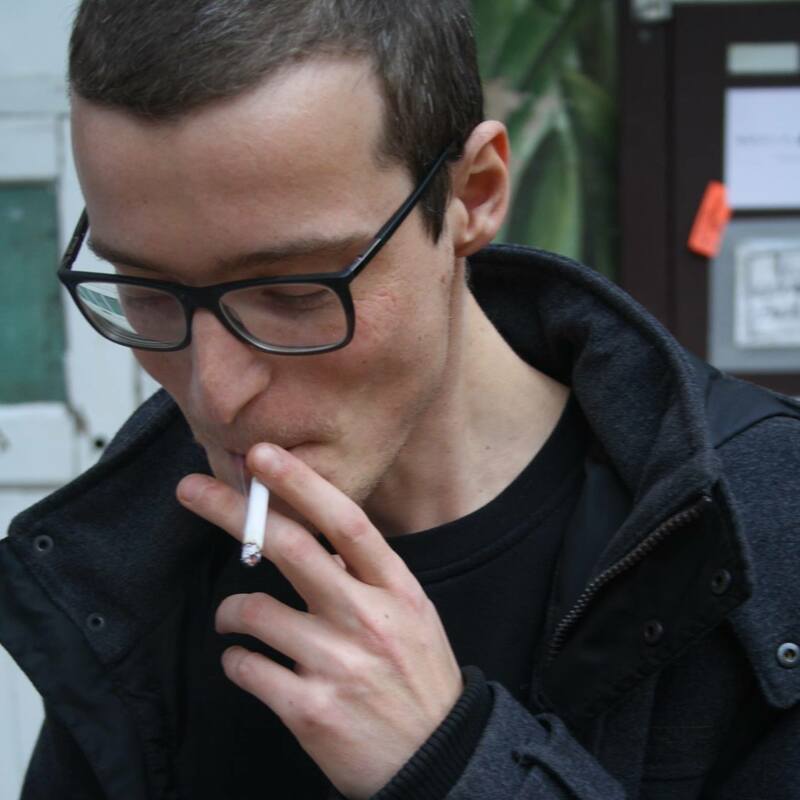 Max Höfler writes experimental prose and is regularly published in literary journals, anthologies and newspapers. For his debut “Texas as text title” he was awarded several scholarships and prizes. 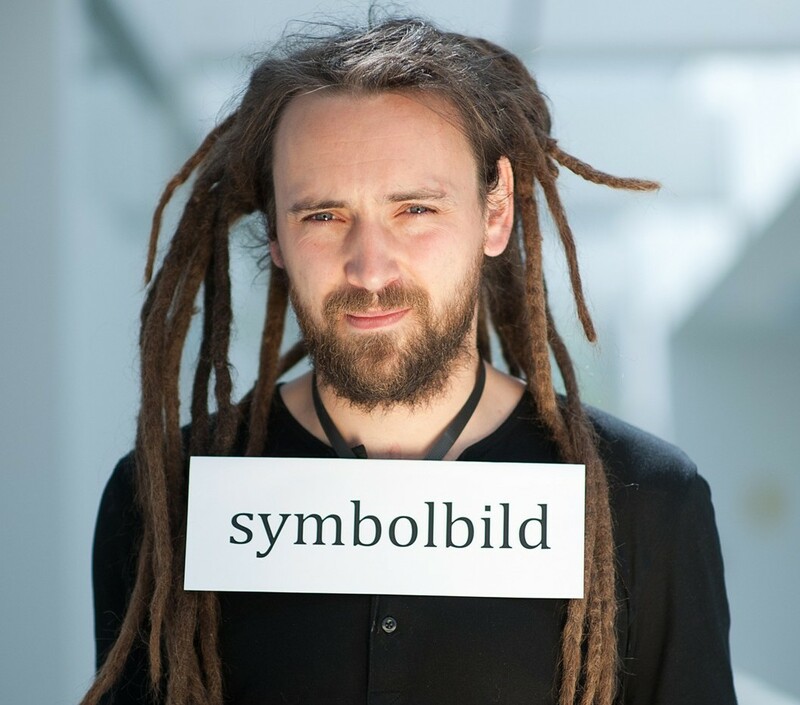 Since 2009, Max Höfler has organised and curated about 30 literature events, festivals, projects and symposia at FORUM STADTPARK, to which he has invited more than 70 artists from the German-speaking area and beyond. The focus of his programme is on contemporary experimental writing techniques which further explore the approaches of the classical avant-garde and neo-avant- garde in the ever-present now. In the formulation of his programmes, he places value on combining experimental forms with political questions. Glory Hole is a Video-Installation on the outer walls of the FORUM Stadtpark, in the city-park of Graz. 9.) post – circular sent to all households in Graz and designed by authors and artists, Forum Stadtpark, 2012. 10.) 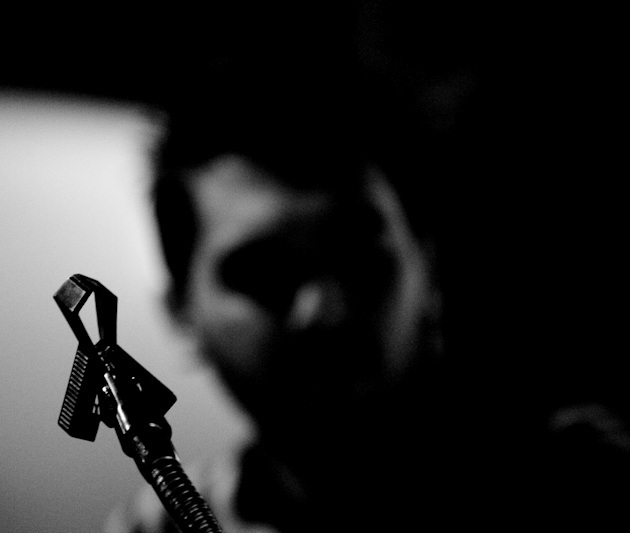 chain reaction – 6-hour live radio-art programme, São Paulo Biennale and Forum Stadtpark, 2012. 11.) extra – Series of readings presenting contemporary experimental literature. 12.) radia – Art-radio programmes for the worldwide radio-art network radia, since 2010. 13.) Kolumne p – Literature symposium, Forum Stadtpark, 2010. 14.) texttontage (text tone days) – Festival for texts and tones where each author works together with a composer/ musician to create a piece of work. Forum Stadtpark, since 2009. – wies is is (How it is). Ritter, 2014. – texas als texttitel (Texas as text title). A raving comedy novel. Ritter, 2010. – EXTRAKT. forum stadtpark literatur 2010 – 2012. Verlag Forum Stadtpark 2012, (editor). – post. Verlag Forum Stadtpark 2012, (editor). – How to build a magnificent Boom-Boom. In: A Global Visuage, edition ch, 2012, (anthology). – How to build a magnificent Boom-Boom. In: monchrom #26-34. Ye Olde Self-Referentiality, 2010 (anthology). – herz aus stahl (heart of steel). Novel. In: Revue nach neunundvierzig Nummern perspektive. Sonderzahl Wien, 2006 (anthology). – Vom absolut Gewöhnlichen und dem für gewöhnlich Absoluten (The Ordinary and the Absolute. Aesthetics in term of Wittgenstein.) Aesthetics according to Wittgenstein. Doctoral thesis, 2011. – Möglichkeitsräume des biographischen Schreibens (Spatial possibilities of biographical writing). In: Erinnerung, Gedächtnis, Geschichtsbewältigung (Reminisence, memory and coming to terms with history). Österreichische Literatur der neunziger Jahre (Austrian literature of the nineties), Lodz 2001. – chain reaction – 6-hour live radio-art programme, São Paulo Biennale and Forum Stadtpark, 2012. – Artsbirthday, radio art, Ö1 (art radio) and gallery ESC, 2010. – XLR. Network and radio art. Galerija Kapelica, Ljubjana, 2009. Jazra Khaleed (b. 1979 in Grosny, Chechnya) is an Athens-based poet, translator and editor. His works are protests against the injustices in contemporary Greece, especially the growing xenophobia and racism. His poems have been widely translated for publications in Europe, the US, Australia and Japan. He is co-editor of the poetry magazine TEFLON, where he publishes his own translations and essays. 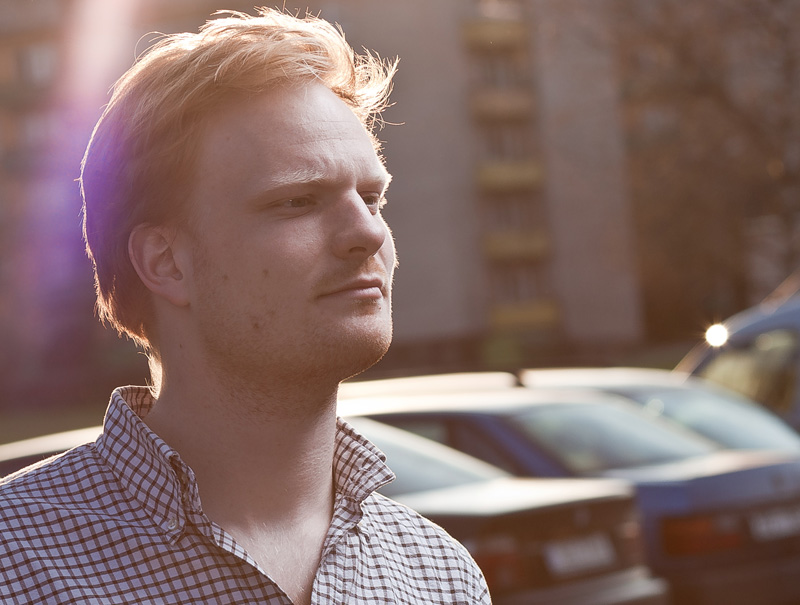 Peter Dietze (*1987 in Dresden, GDR) lives in Berlin. His poems have been published in literary magazines and anthologies in Germany and abroad. He is one of the editors of the German-Czech-Slovakian anthology DISPLEJ.eu and the literary magazine Randnummer. 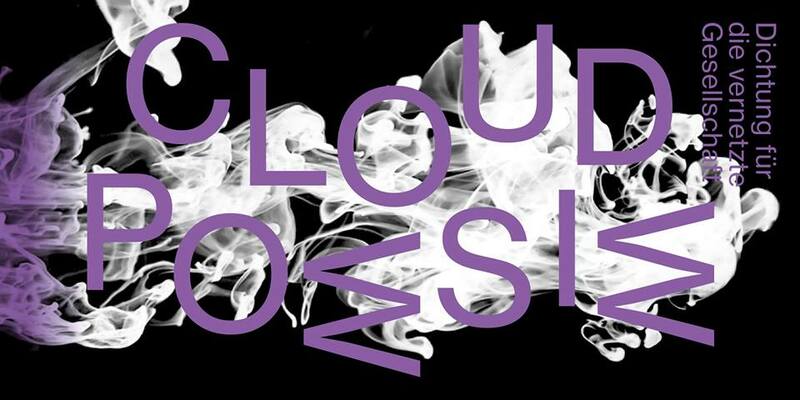 Since 2013 he is part of the Berlin based artists network KOOK and organizer of several literary projects and events in Berlin, latest: “CLOUDPOESIE – Dichtung für die vernetzte Gesellschaft” (CLOUDPOETRY – Poetry for the connected society). In 2016 he is receiving a work stipend from the Berlin Senate. Ernesto Estrella (ES/USA): What is that voice? Ernesto writes poetry, performs in several contexts philosophical lectures, is a publisher and musician and an educator. Polyphony, here and there. He uses a variety of artistic and poetical expressions merging into a reduced room of slight installation-like instances that will show you secretly the mechanics of abstraction. I met Ernesto on a bridge in Berlin, Neukölln.